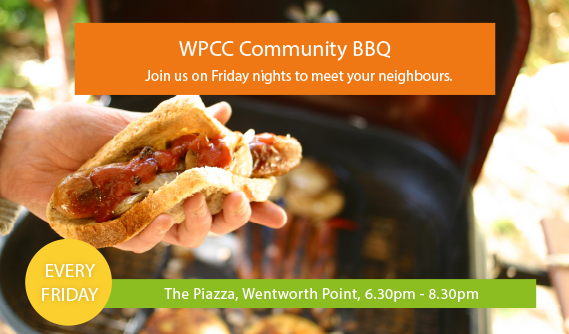 Wentworth Point Community – This is the place to find out what’s on and where. This is the place to find out what’s on and where. Find out about social activities, sporting activities, advocacy and more. Our community news includes community updates from Council and SOPA, and our community advocacy provides information about developments and progress in our suburb.